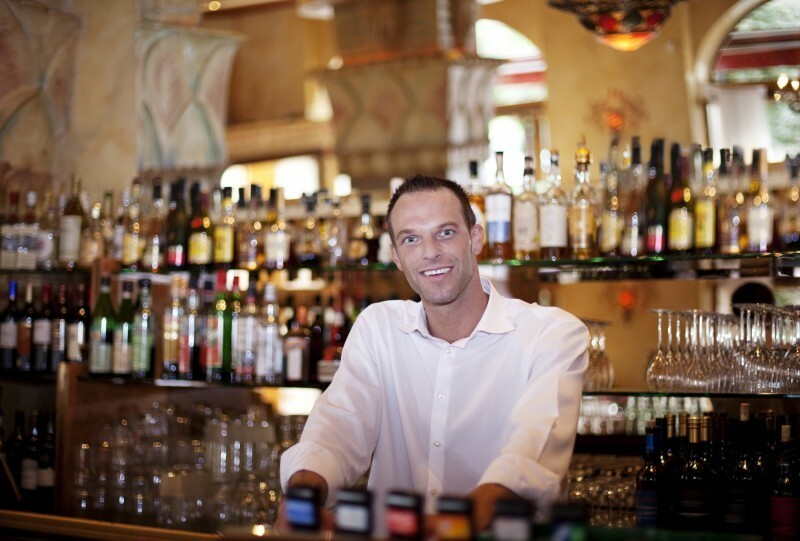 Our Master Bartender course prepares you for your future as a bartender. Includes mixology of drinks, bar prep, & guest handling. The Master Bartender training course will benefit individuals who are new or want to revisit knowledge about serving alcoholic drinks. 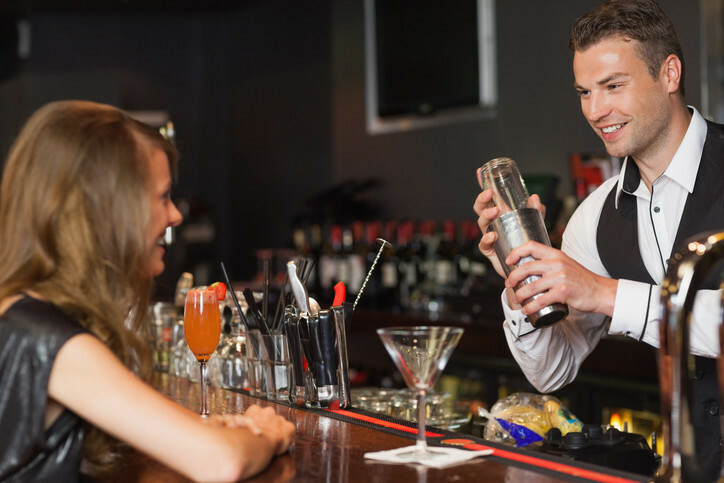 We have prepared thousands of people nationwide over various bartender tips, mixology of drinks, and the necessary responsibilities for achieving high bartender skills. This course was written by experienced bartenders for bartenders. The course contains recipes and links to resources which can help you continue to learn and increase your bartender skills. Take our course at your own pace and on your own time. Return an unlimited times to complete your certification. You can return to the last page viewed so your time is not wasted. If you need refreshing of concepts or mixing of drinks, your login is available over the next 6 months. The course is dynamically updated every few months with more resources and current information. 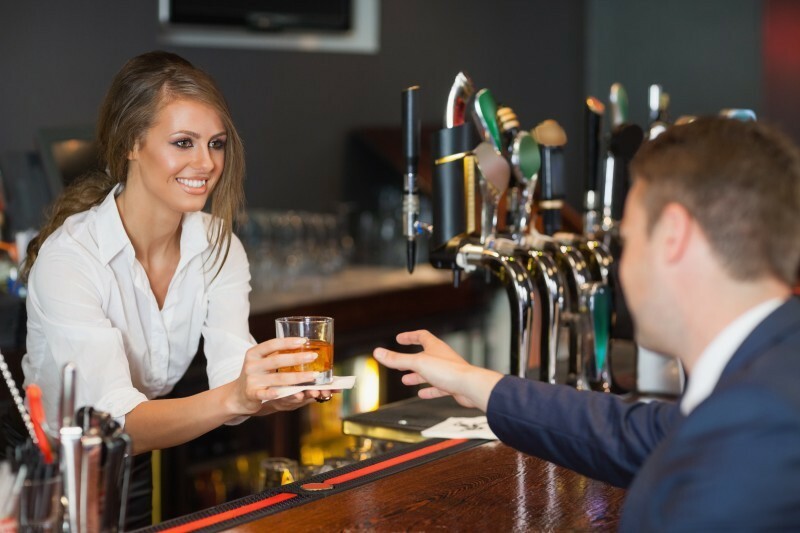 Once you have reviewed the content and successfully passed the test, you will receive a personalized certificate of completion which can be printed and transferred to any alcohol-related job in the future.